A kidney stone occurs when mineral deposits which are small but are very hard, accumulate in your kidneys. There are many causes of kidney stones and they may form in any part of the urinary system ranging from your bladder all the way to your kidneys. Stones form when the minerals in the urine stick together after crystallization. Passing kidney stones is extremely painful; however, they do not cause any permanent damage. Drinking lots of water and taking pain medication is usually enough to pass a kidney stone, however sometimes a surgery may be needed. Kidney stones usually do not have a single cause as there are several risk factors which increase your chances of having a kidney stone including your medical history, your diet, the amount of water you consume and your weight. Usually drinking a little water is enough to flush out the mineral deposits. Passing kidney stones is always a painful process. Painkillers such as ibuprofen and acetaminophen can help reduce this pain. Kidney stones are removed by making a small incision in the back and then inserting various instruments and telescopes. 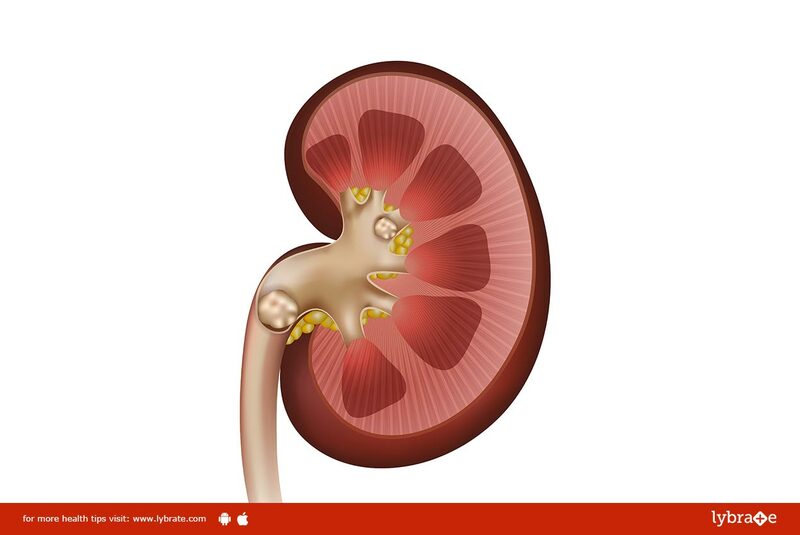 One of the main causes of kidney stones is consuming a diet high in oxalate. Sweet potatoes, chocolate, spinach, peanuts and rhubarb are some of the foods which are rich in the same.